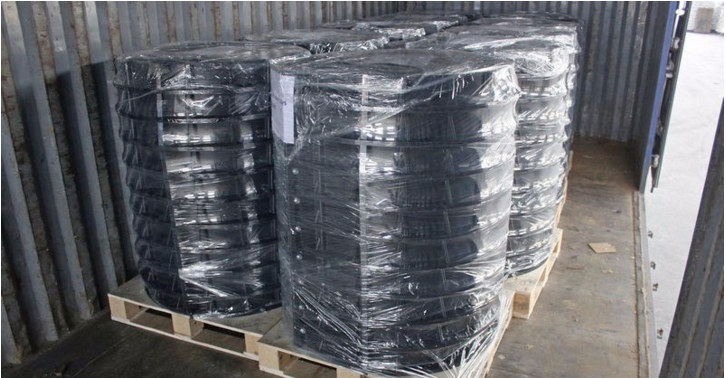 We are a Direct Factory ,now we have more than 500 Sets of Manhole Cover Moulds Stored in our Warehouse. 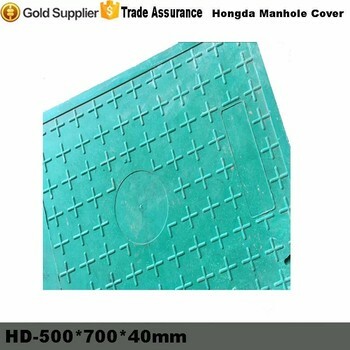 Hongda Specialized in Composite Manhole Cover,Drain Cover,Telecom Cover,Garden Manhole ,Tree Grating and other Public ESTABLISHMENT. OEM ,ODM is Supported . 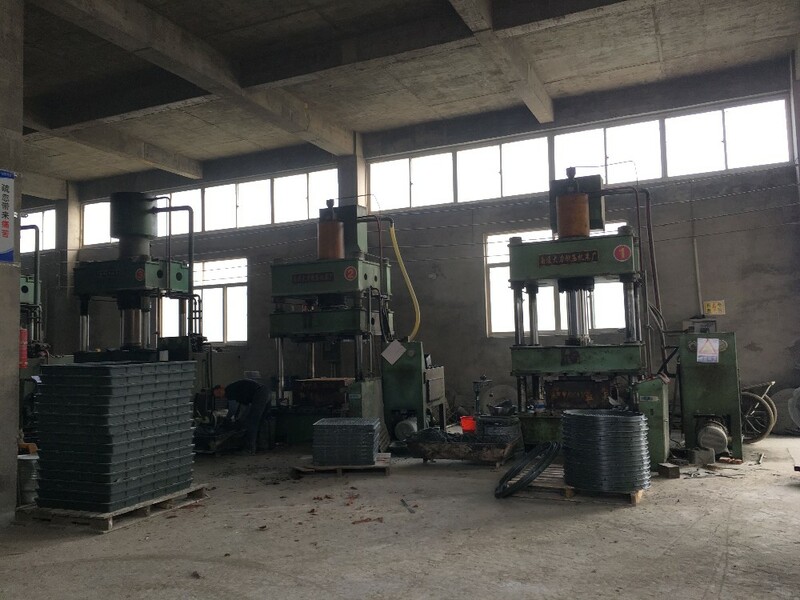 Hongda Manhole Covers have been in China market since 2006, and the BMC/SMC manhole covers have been known and accepted gradually to replace the cast iron ones due to Their Advantages in the construction and civil engineering industries. 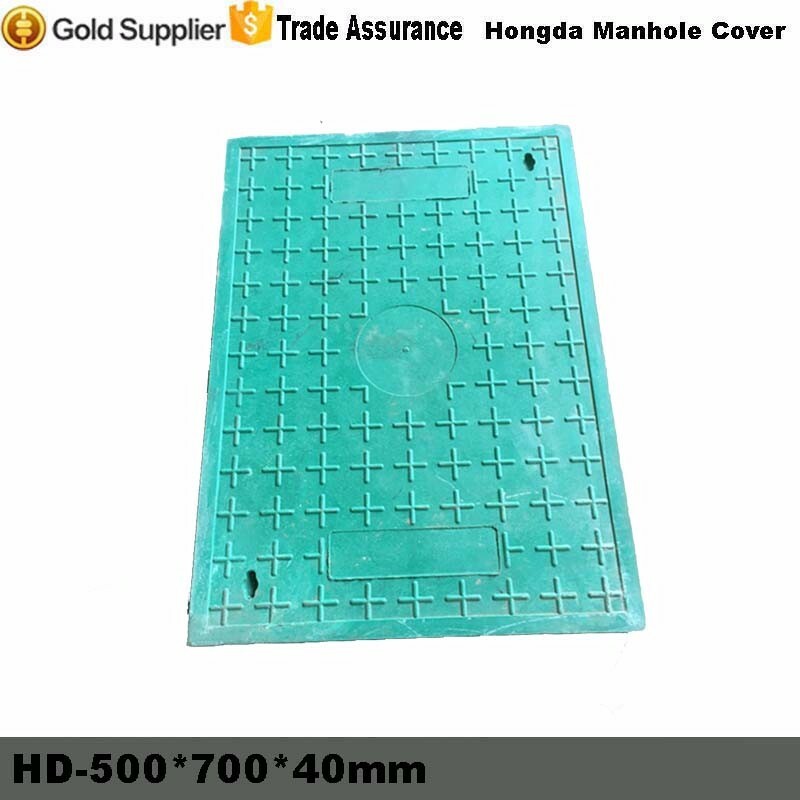 With so many years of marketing experiences in the industries, we, Hongda Road Facilities Co.,LTD become the leading supplier of BMC/SMC Manhole Covers, Sewer Covers or Drain Covers and Gully Gratings in zhejiang,China. 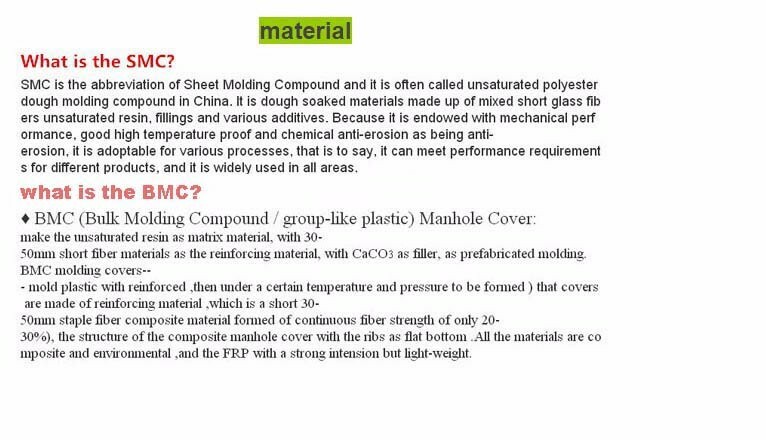 -The BMC/SMC manhole covers are Strictly manufactured according to ISO9001:2000. -100% waterproof, Weatherproof, Corrosion free material for our BMC/SMC manhole covers. -High load capacity for our covers, it can be used in all kinds of road according to its load ablility. -The BMC cover or the SMC covers can be made in decorative surface designs even with Logo and different granite finishes. 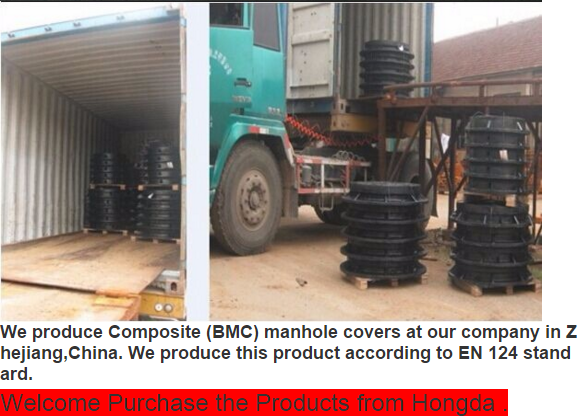 -All of our compoiste manhole covers with SGS tested approved are manufactured according to BS-EN124. 3:Equipments ---we have the Ability to Provide you the Products with a timely lead time. 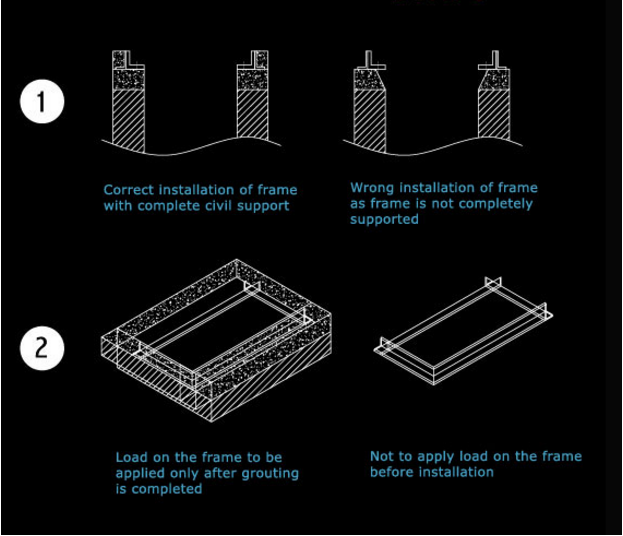 4:Application of Hongda BMC/SMC Composite Manhole Cover. (1) electric power pipeline well; post, telecommunication, communication pipeline well;. (2) street lamp well, fire control well, all kinds of valve wells;. (3) city water, drainage pipeline well; heat supplied, gas well;. 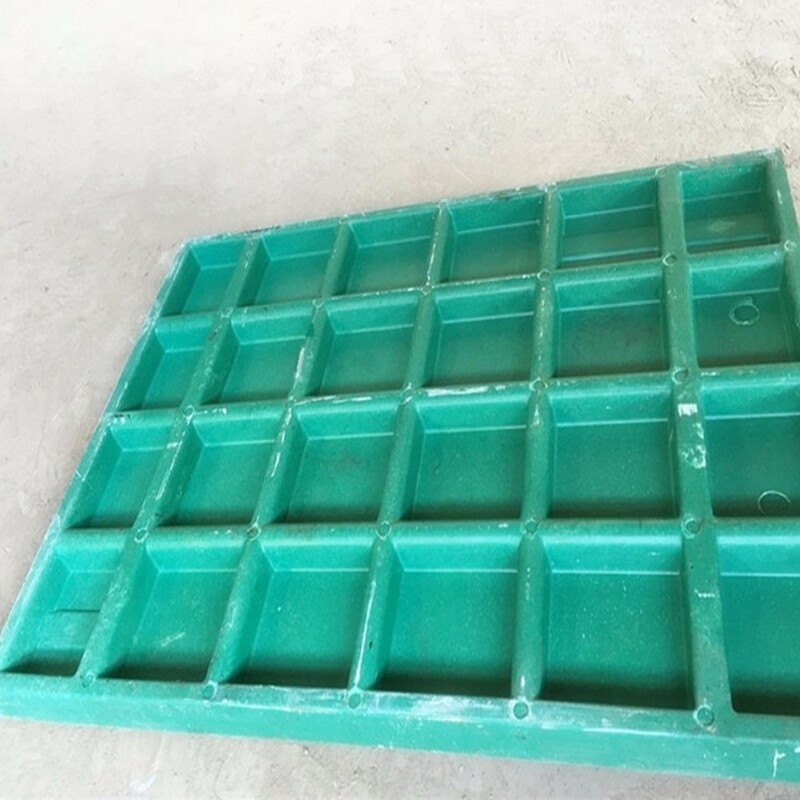 (4) as cover board for anti-corrosion project, open ditch; it as well as can be made according to customers requirements. 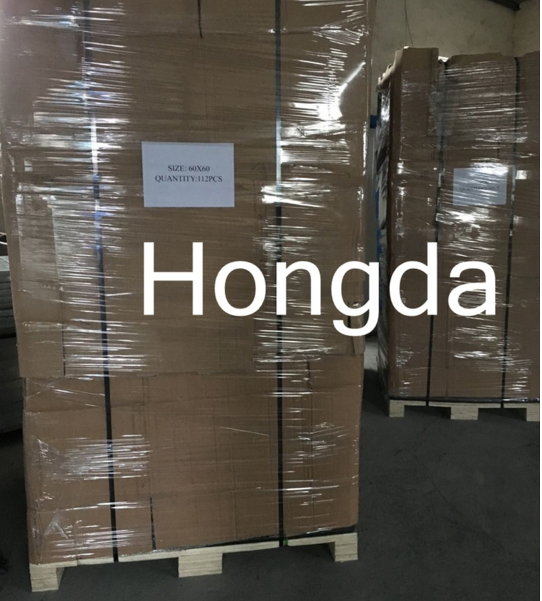 Changxing Hongda Road Facilities Co., Ltd.